Hong Kong is a special administrative region of China, located in the southern part of China, and has a high degree of autonomy in all matters except foreign relations and military defense. It consists of the half-island Kowloon as well as several islands, Hong Kong Island being the most important of them. It is one of the busiest harbor cities in the world and is the most important trading place in Asia. Hong Kong is the 3rd most leading international financial center, after London and New York, as it has low taxes and free trade. There are over 7 million people living in Hong Kong, in a fairly small area, making it one of the world’s most densely populated area. The lack of space has turned Hong Kong into the world’s most vertical city, full of skyscrapers. 93,6% of the inhabitants are ethnic Chinese, while 6,4% are other groups. 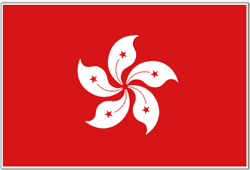 Hong Kong has a special history, being a colony of the British Empire from 1842 before occupied by Japan during the Pacific War (1941-1945), while the British again resumed control from 1945-1997. The British periods have greatly influenced the current culture of today’s Hong Kong. Hong Kong really lives up to its term: “East meets West“. Hong Kong is such an exciting, lively and vibrant city, that really lives up to it’s term: “East meets West”. It has a great mix of both Western and Eastern, both when it comes to culture, food, shopping and architecture. It is a city that has "everything". On any given day, you can head to a fishing village less than an hour from downtown, lie on a beach and go shopping bonanza in one of the many flashy shopping malls or back-alley markets. After a busy day, you can wind down at one of the city`s restaurants that holds world-class standard, before heading out in the evening some of to the endless numbers of cafes and bars. 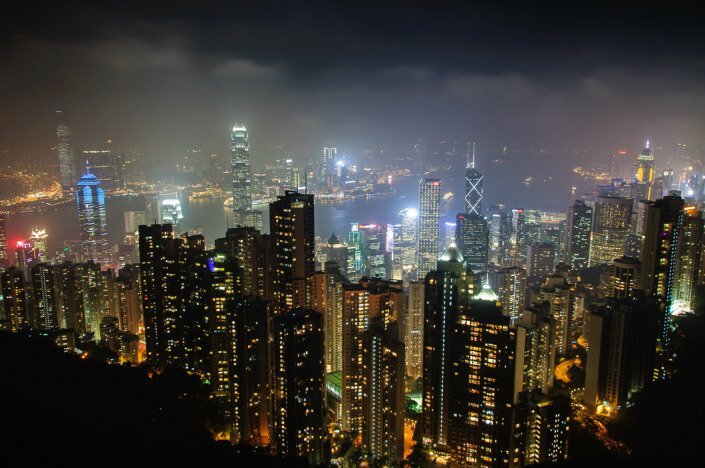 What`s not to like about Hong Kong?! Here is our top 10 list of things to do and see in Hong Kong. Shopping for Action Figures in Hong Kong! Hong Kong, the skyscraper city at the edge of China, is not just a shopping mecca for fashion, photography equipment and electronics. It is certainly that as well, but dig a little deeper and you can find entire shopping malls dedicated to almost every conceivable interest. Wether you are a movie poster collector looking for classic Bruce Lee posters (who isn’t), or looking for the latest in Anime, Hong Kong will rarely disappoint. 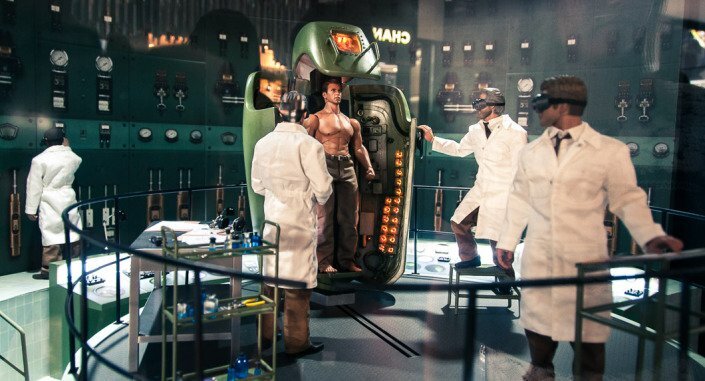 And if you are a movie nerd like me with a weakness for the best movie action figures in the universe, then a visit to Hot Toys is simply unmissable!